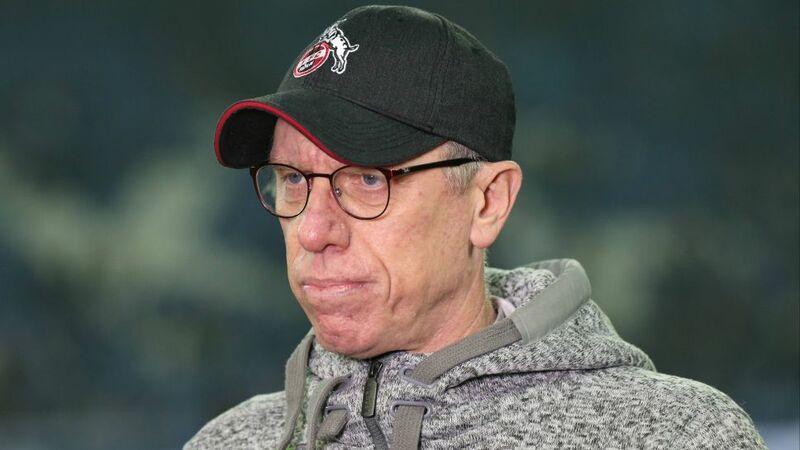 Cologne have parted ways with head coach Peter Stöger in the wake of the side's disappointing start to the 2017/18 Bundesliga season. The Billy Goats recorded a respectable 2-2 draw away to Schalke on Matchday 14, twice coming from behind to avoid defeat. Yet it was just their third point of the campaign, leaving the club without a league win so far this term, and eight points adrift at the bottom of the table. "On Friday it was clear that the game against Schalke would be my last," Stöger told the Cologne club website in a statement. "In order to fully focus on this important game, we decided to communicate this on Sunday. It is in the spirit of the club and, above all the team, that now a decision has been made and clarified. "The players, the staff in the club, the fans and the city of Cologne have grown dear to mine and my assistant Manni Schmid's hearts and we all keep our fingers crossed that Cologne remains in the Bundesliga." Stöger joined Cologne from Austria Vienna in June 2013 and oversaw 150 Bundesliga and Bundesliga 2 matches while at the helm, memorably winning promotion back to the top flight as second division champions in his maiden campaign. The 51-year-old also guided the Billy Goats to a place in this season's UEFA Europa League thanks to an impressive fifth-placed finish last season. Cologne, who travel to Red Star Belgrade in their final Europa League Group H fixture, before hosting fellow strugglers Freiburg on Bundesliga Matchday 15, confirmed that U-19 coach Stefan Ruthenbeck will take over first team duties until the winter break.